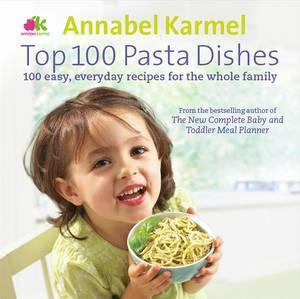 Are you serving the same old meals to your family, week in, week out? 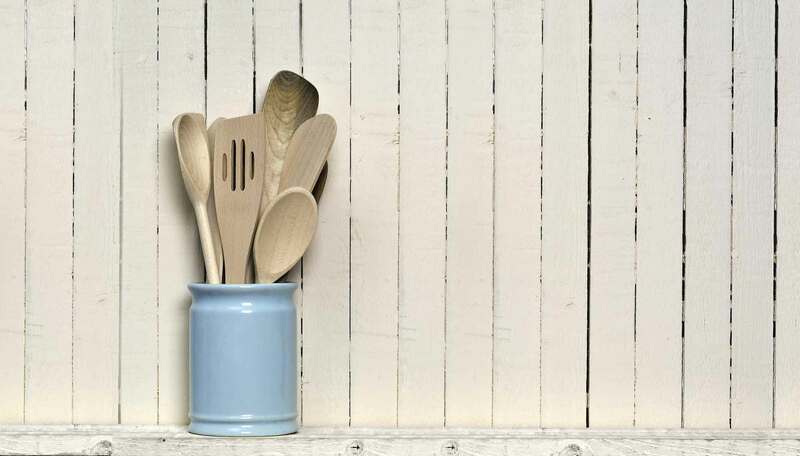 Do you find yourself staring at the contents of your fridge, hoping for inspiration? 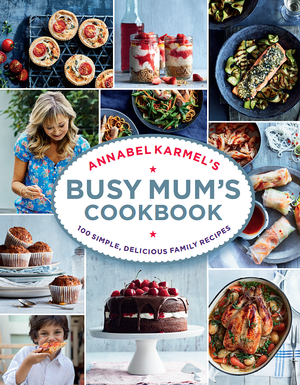 Do you long for recipes that are quick, stress-free, healthy and tasty? 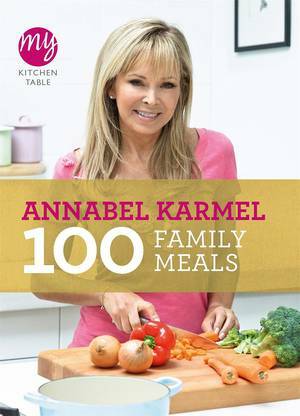 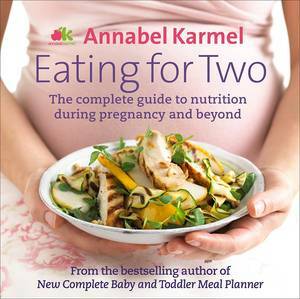 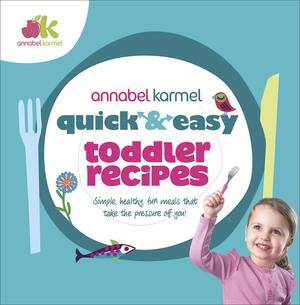 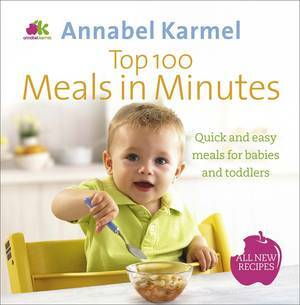 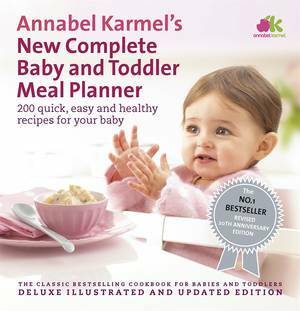 If so, help is at hand from Annabel Karmel, bestselling author and leading authority on food for children. 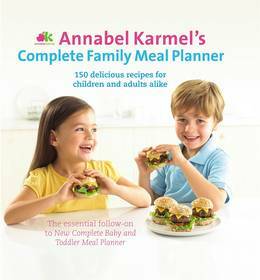 The Complete Family Meal Planner (previously available as Favourite Family Recipes) is packed with over 150 mouth-watering recipes for both children and adults to enjoy, plus essential tips on nutrition, time-saving and planning ahead, including menu plans, shopping lists and advice on stocking the larder and freezer, meals for all occasions, from nourishing breakfasts to teatime treats, tasty low-fat recipes, tempting, imaginative suggestions for school lunchboxes, food that is fun for children to make, and family suppers that double up as delicious dinner party ideas. 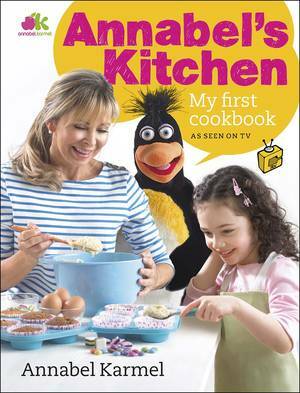 So put the joy back into everyday cooking with this essential collection of tried-and-tested recipes.